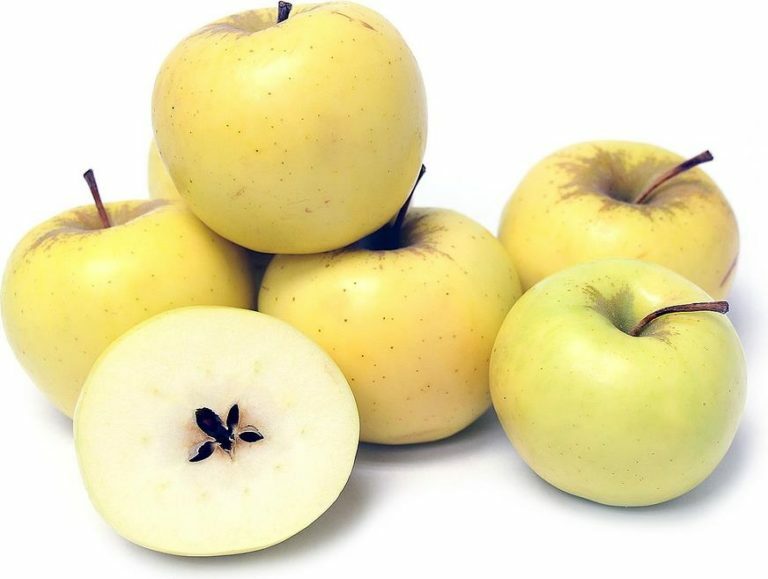 Developed at the Pacific Agri-Food Research Center in Summerland, British Columbia in1982,as a cross between Honeygold and Sunrise apples. After testing, it was first introduced in 1999. Primarily grown in small orchards and are not widely available. Stores only 4-6 weeks when refrigerated, but holds shape well when cooked.